been on the above antibiotic for 2 months but not seen any result if not skin seems worse ... any advice?? Finished 1St Month Of Accutane...what Is Going Wrong!? 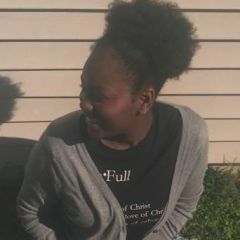 aliyah niechelle posted a blog entry in My Journey!! It's week 4 guys! And must I say I love this lighting because it is soo accurate! I'll start taking my photos with this light now. BP still isn't burning, a slight tingle every now and then but nothing crazy. Uh, yeah. Nothing really new. Just trying to drink a lot of water!